This is the second article in our 2014 Week of Photo Journals: Changing Perspectives. Check back each day this week to see more beautiful photography and travel accounts from UC San Diego students. 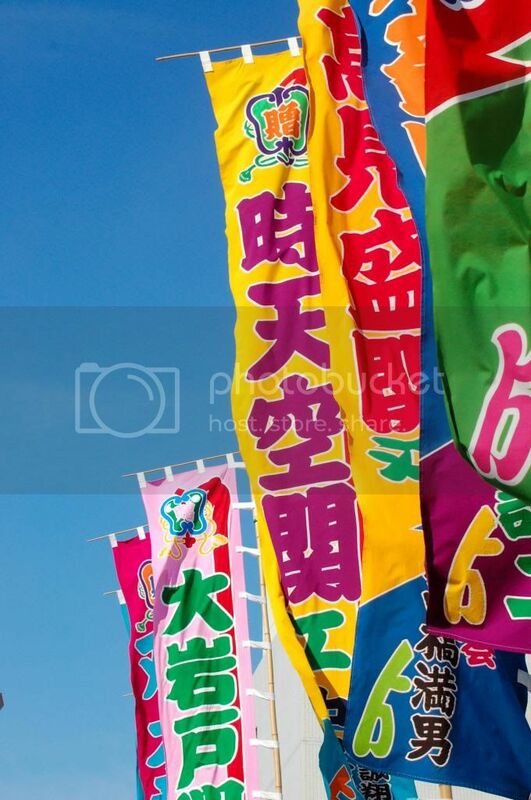 Japan is home to a culture that is rich with festivals. Food and game vendors line incredibly packed streets. 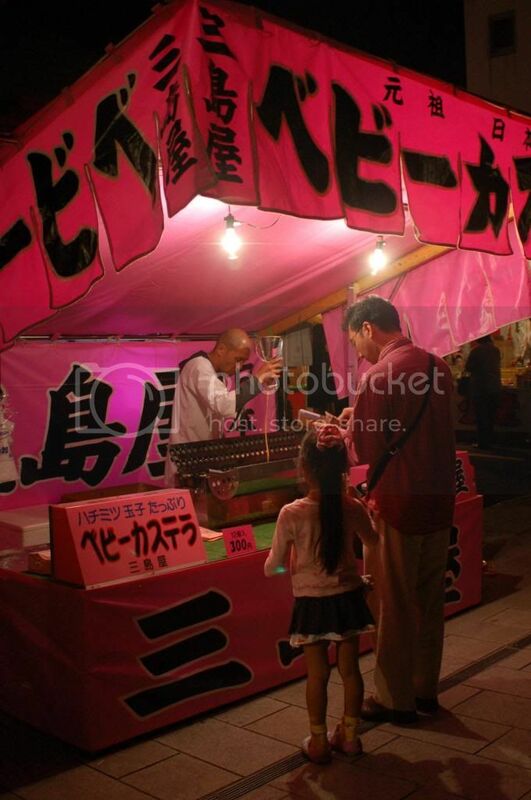 Here a father buys his daughter some baby castella, a sponge cake formed into small balls. 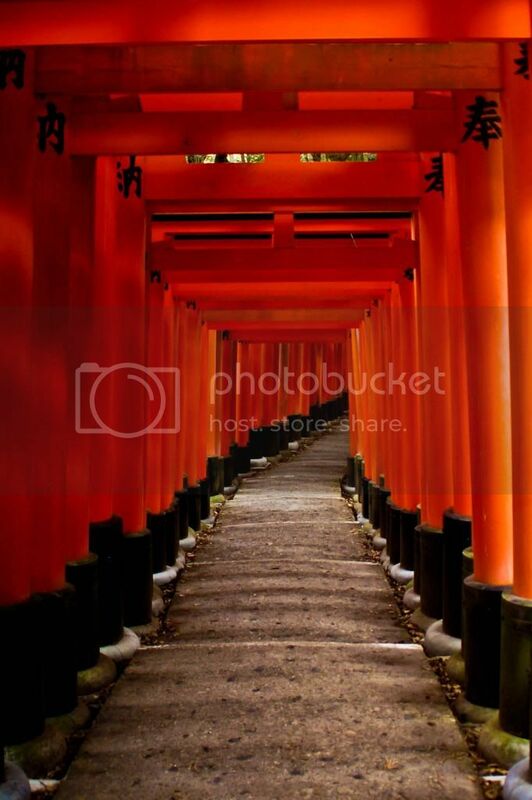 This is the famed Fushimi Inari Shrine, located in the mountains in Kyoto. While thousands of shrines exist throughout Japan, none can quite compare to this. The hike up the mountain is lined with an unbelievable number of these orange torii gates. The chirping of the birds and the buzzing of the cicadas also follow you as you journey up the mountain. Since the entire country is smaller than the state of California, Japan makes efficient use of any available space. Tiny restaurants, most of which couldn’t hold more than six or seven people at time, filled this narrow alleyway beneath a rail bridge. Though the roar of the train would periodically interrupt conversations with friends, the aromas and the lights made it a magical place. The holidays are celebrated differently in Japan than they are here in the United States. Instead of focusing on Christmas decorations, the nation becomes lit up with illumination festivals. After traveling on numerous trains for over five hours, my friends and I arrived at this amusement park to witness the illumination. 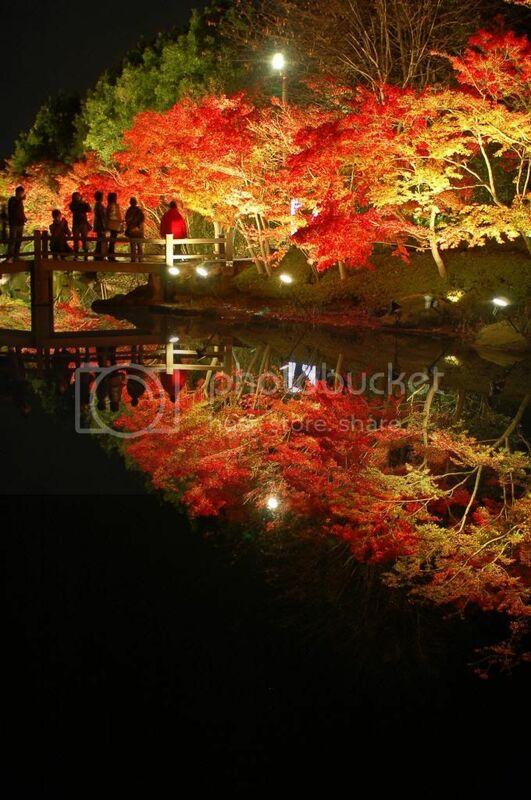 In addition to tunnels and fields of lights, the vibrant autumn-tinted trees were lit up with the perfectly still water, casting an almost perfect reflection. In addition to shrines, thousands of temples are scattered throughout Japan. Sensouji Temple is technically the oldest temple in Tokyo. However, it has been rebuilt twice, having been demolished first by the Great Kanto Earthquake of 1923 and then during the Second World War. Close by this ancient temple stands Japan’s newest iconic structure, the Tokyo Sky Tree. Put together, the two provide a brilliant example of how the past and present so closely intertwine in Japanese culture. Contrary to belief, Tokyo is not just a city. It is a prefecture as well, composed of many districts. 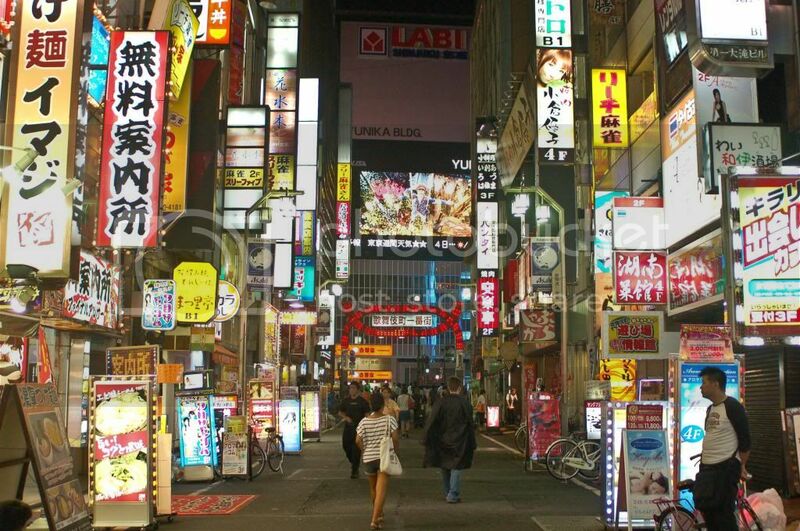 Shibuya is one of many districts where the amount of signage can become overwhelming. 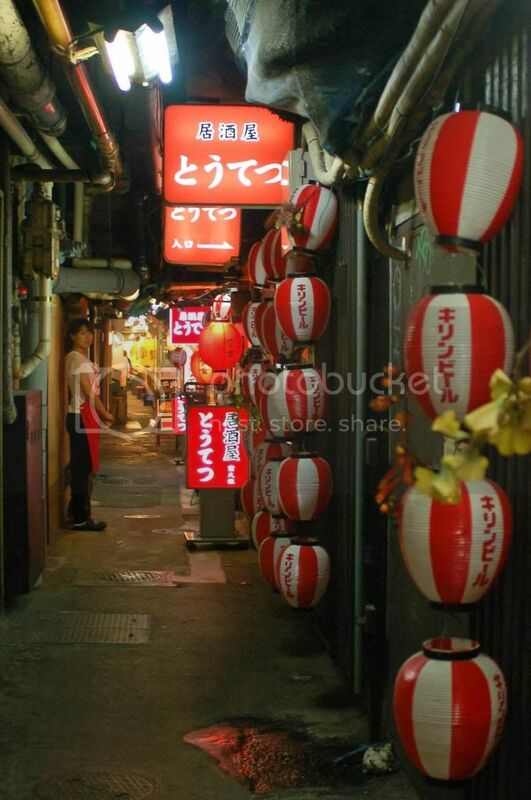 While the main streets held some amazing sights, the side streets were what left me awestruck. So much life and energy flows through the streets of Shibuya. From the streets, one already sees that Tokyo is a dense metropolis. But it isn’t until you view it from above that its immense size sets in. 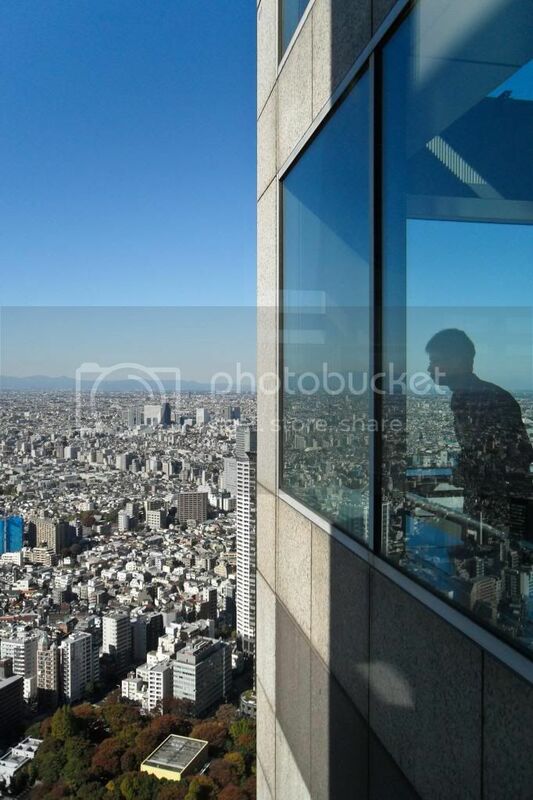 The observatory in the Shinjuku Metropolitan Building provides 360 degree view of the area. In any direction, the city stretches towards the horizon. Even though from above the city appears dense and imposing, I felt comfortable and content walking its streets. Sumo wrestling remains a popular sport for the Japanese people. The flags serve as announcements that reveal which wrestlers will be competing in upcoming matches. Even today in the modern metropolis of Tokyo, the ancient art of sumo appears to be untouched. 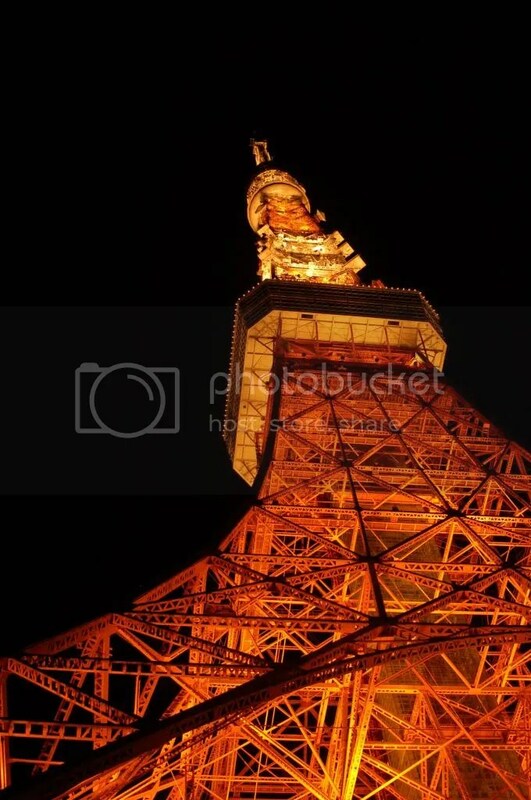 Although closely resembling the Eiffel Tower, Tokyo Tower is an iconic Japanese structure. Even though it is more than 50 years old, it continues to stand high above the skyscrapers. The tower’s warm orange provides a beautiful contrast between itself and the cool color pallet of the surrounding buildings. In addition to serving a practical purpose as a radio tower, the tower also has two different observatory levels. Watching from above, it is easy to get lost in the sights of the city. Hours could easily be spent just observing the ebb and flow of the people and cars in the streets below. On a clear day, iconic Mt. 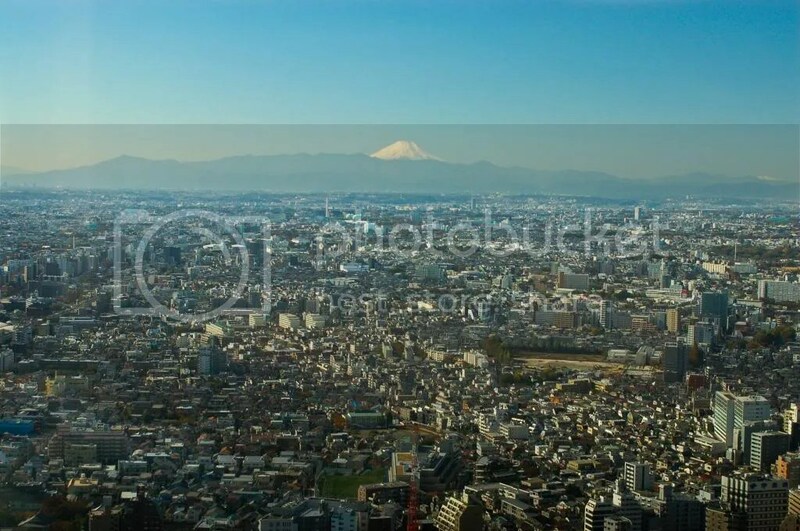 Fuji looms over Tokyo. The complexity of the city is contrasted with the simplicity of the mountain. Although the Japanese have developed massive urban areas, they have a deep respect for nature. 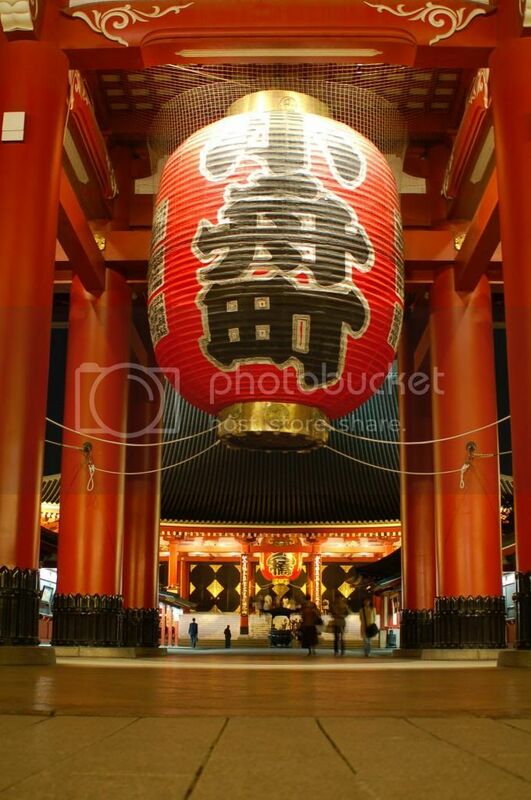 The culture in Japan is an artful mix between the past and present, progress and tradition. Mt. Fuji is a link, connecting all eras of Japan’s history.